The president of the Institute of Highway Engineers (IHE) says the HS2 project needs to be thought through. The president of the Institute of Highway Engineers (IHE) says ongoing highways funding cuts will lead to a skills shortage. Institute of Highway Engineers (IHE) president Richard Hayes appeared on BBC Breakfast this week to talk about the increasing problem of potholes. The Institute of Highway Engineers (IHE) has launched revised motorcycle guidelines in a brand new multi-platform website. 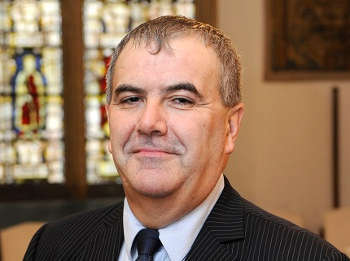 John Nightingale is the new president of the Institute of Highway Engineers (IHE). The president of the Institute of Highway Engineers (IHE) has expressed concern about a potential skills gap in the industry. The Institute of Highway Engineers (IHE) supports the findings of a report into the maintenance of strategic infrastructure released by the Public Accounts Committee (PAC) today (25 September 2014). 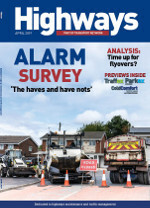 The president of the Institute of Highway Engineers (IHE) is concerned about the increasing use of private finance initiatives (PFIs) by local authorities. The Institute of Highway Engineers (IHE) Mercia branch held its annual awards evening last Thursday (23 April) to showcase outstanding regional projects. After the latest earthquake to hit Nepal, the IHE is renewing its request for members to assist its nominated charity RedR, in helping victims. Richard Hayes has been appointed as the new chief executive of the Institute of Highway Engineers (IHE). The Institute of Highway Engineers (IHE) has renewed its support for the All Party Parliamentary Group (APPG) on Highway Maintenance. The Institute of Highway Engineers (IHE) is launching a national highway engineering academy in 2016. The Institute of Highway Engineers launched its new, virtual National Highway Engineering Academy (NHEA) in Edinburgh on Wednesday (24 February). The Institute of Highway Engineers (IHE) Winter Maintenance Handbook has been launched. 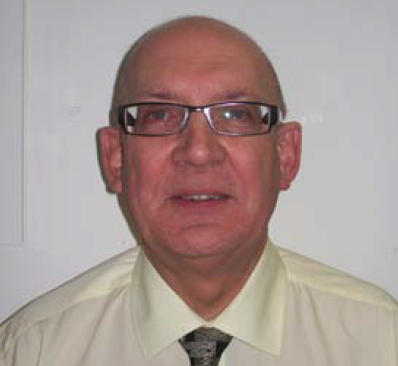 Tony Kirby is the new president of the Institute of Highway Engineers (IHE). 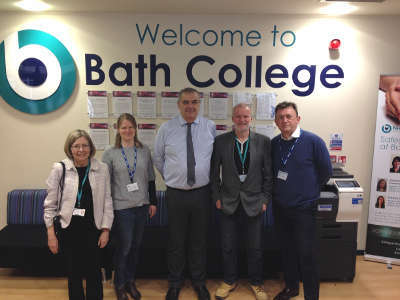 The Institute of Highway Engineers (IHE) has linked up with a further education (FE) college and local employers to develop flexible training courses with the aim of tackling the skills gap in the sector. 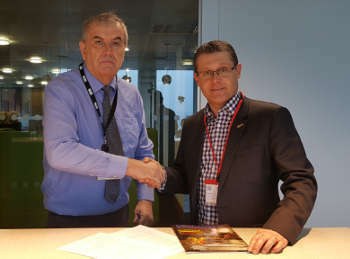 Highways publisher the Hemming Group and the Institute of Highway Engineers (IHE) have signed an agreement that will see the IHE continue its relationship with Highways magazine and the Highways Awards, as well as providing CPD accreditation for many of Hemming’s Traffex events. 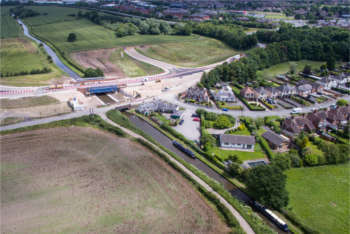 Three major highways schemes in Staffordshire have been recognised by the Institute of Highway Engineers for their quality of design and for helping enable future economic growth. The Institute of Highway Engineers (IHE) has established a new ‘virtual’ training academy, offering industry-led training in highway engineering. A new Professional Development Partnership launched by the Institute of Highway Engineers (IHE) could see closer co-operation between key groups in the sector on training and practitioner support.